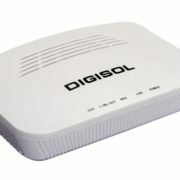 DIGISOL Systems Ltd. announced the release of its new Wireless AP router DG-WM2003SIE enables communication between wireless and wired notebooks/desktop computers in the network. 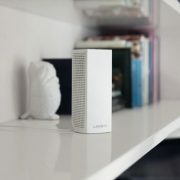 It complies with IEEE 802.11n standard and is backward compatible with IEEE 802.11b/g standard. 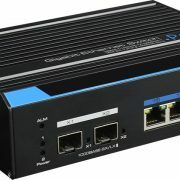 The DG-WM2003SIE wireless AP router can provide wireless data transmission rate up to 300Mbps which enhances the sharing of files, photo, audio, video, and gaming experience over a wireless network, the device can also be used as a router when configured in gateway mode. DG-WM2003SIE supports PoE, which helps in an easy installation by eliminating the need for a dedicated power source. 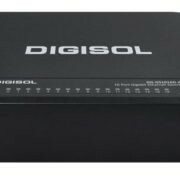 The DG-WM2003SIE is a high-speed wireless AP preferred in various WLAN access environments such as hotels, offices and students’ dormitories. 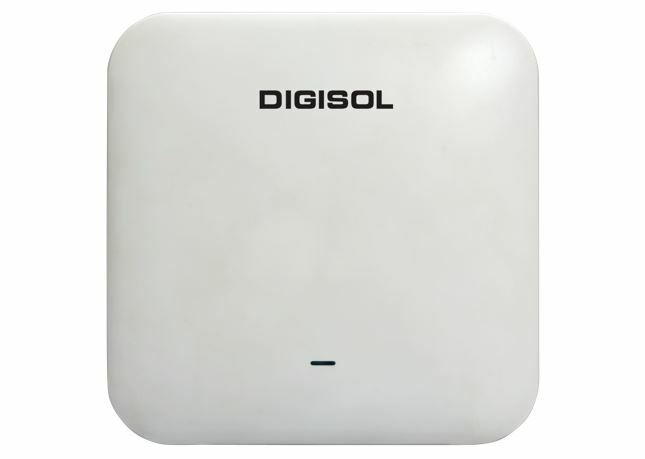 DIGISOL DG-WM2003SIE price of Rs.3,999/- and comes with limited lifetime warranty.